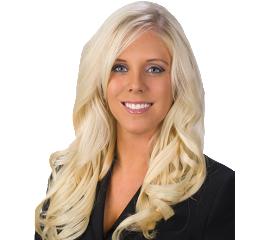 Megan Muench, MBA – Originally from Louisville KY, Megan earned her BS in Accountancy from the University of Louisville. She began her career as an auditor for a regional CPA firm, focusing what little spare time she had on obtaining her MBA. Her accounting and finance career continued for 8 years in both public and corporate sectors where it was time for her to move on to her true passion, helping others. Working with a national $500 million dollar workforce solutions firm focusing on Engineering and IT was where she found her passion for staffing.